Sanhe Enterprise Established in 1991 by Mr. Duanhou Zong. Being one of leading professional manufacturers of food additivies in China. Being the first Ack-K producer in China, Sanhe has accumulated great expertise since 1995. Won ITC case vs Nutrinova in 2000 and therefore had freedom to sell in USA and Europe ever since that date. In 2008 a brand new facility is developed in Haining which is capable of meeting the significant demands of international companies - both in quality & quantity. Initial capacity is 3000mt but will rise to 5000mt with sales expansion. 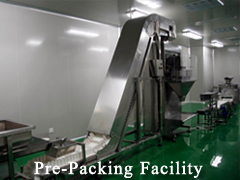 Closed processing system--minimize the possibility of foreign contamination. 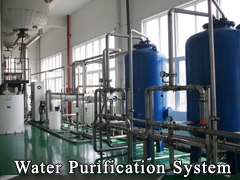 On site water purification system -- Sanhe is the only company that uses purified water for Ace-K industry use in China. 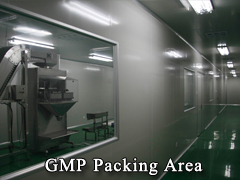 Pharmaceutical grade GMP packing area with automatic pre-packing facility -- ability to meet customer pre-packing requirement.